Beer Magazine Issue #15 – It’s here. It will be there. 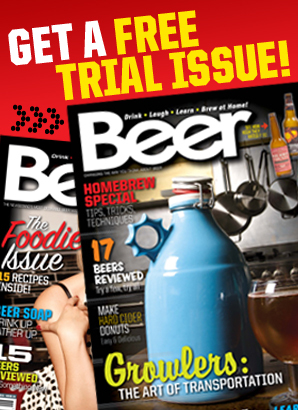 Current Issue Beer Magazine #15–Check out what's inside here! What? You want to work in the Beer industry and live in North Carolina? Become a beer rep at Coastal Beverage Company. Beer Dinners Rule. Check out the food and beer pair we got to sample (and you didn't)! 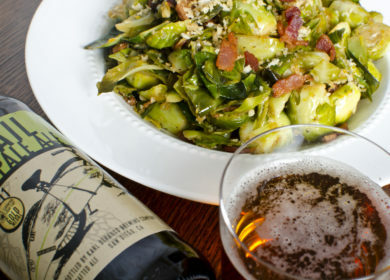 The good news is if you live near Burbank, Ca you can go have some great food and beer at CiaoCristina. 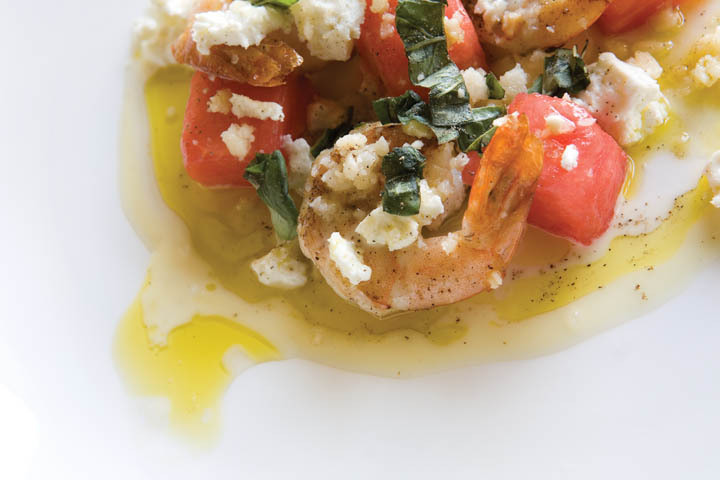 Summer is on the way and this shrimp salad is one tasty dish you need to make...even before summer is here. Did we mention beer is an ingredient? We used Hangar 24's Orange Wheat! Open a Corona with a Lime? Before you stick a lime in a Corona...open it with one. USA Vs. The World. What beers won, what beers lost...wait are there losers in beer? Anyway we drank with a T-Rex!